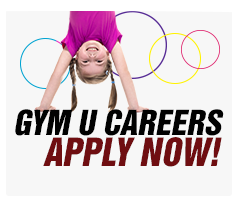 Gym U, voted best in East Texas, offers the very best tumbling and trampoline classes for ages 18 months to 21 years. 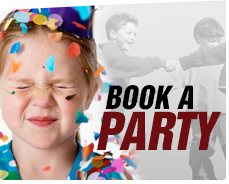 We also host the world's greatest Birthday Parties! Gym U is located at 4300 US Hwy 259 N in Longview, Texas. 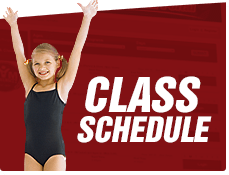 Please feel free to visit our facility to watch or sign up for a class. Have questions? 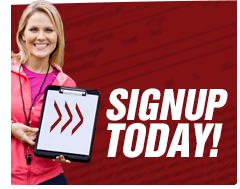 Check out our FAQ's page or call us today at 903-663-0770.